NCBA CLUSA, the Cooperative Development Foundation and local partner Keystone Development Center will host the first in a series of regional cooperative policy roundtables in Harrisburg, Pennsylvania next month. 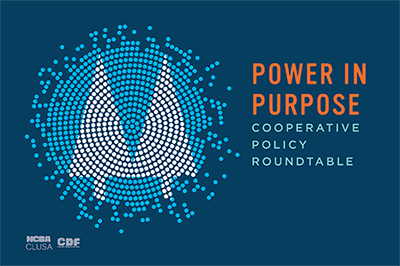 The April 1 event will spur discussion around creating an enabling policy environment for cooperative development. To attend the April 1 roundtable in Harrisburg, Pennsylvania, email Keystone Development Center. Special thanks to our local host partner Keystone Development Center for planning and logistical support. The roundtable discussions are a joint initiative of the Cooperative Development Foundation (CDF) and the National Cooperative Business Association CLUSA International (NCBA CLUSA). Please help us and let your friends, colleagues and followers know about this event!